Today I am finally sharing some favourites with you again. Give a big whoop for that one! I already gave a similar excuse for the June and July empties , so I will not go into any excuses. This post will contain a lot of random faves, like make up, films, series, and a You Tuber. So if this intrigues you, please continue reading. Maybeline Colour Tatoo in Rose Gold. This pink is really nice. I would not say its really at true rose gold. But I really like using this for my everyday, go to make up look. Its very easy, you swipe it on your lid and your good to go. Especially if you are like me and need to be out of the door in like 10-15 min. Don’t we all love that snooz button in the morning. Check out the colour on this swatch below. 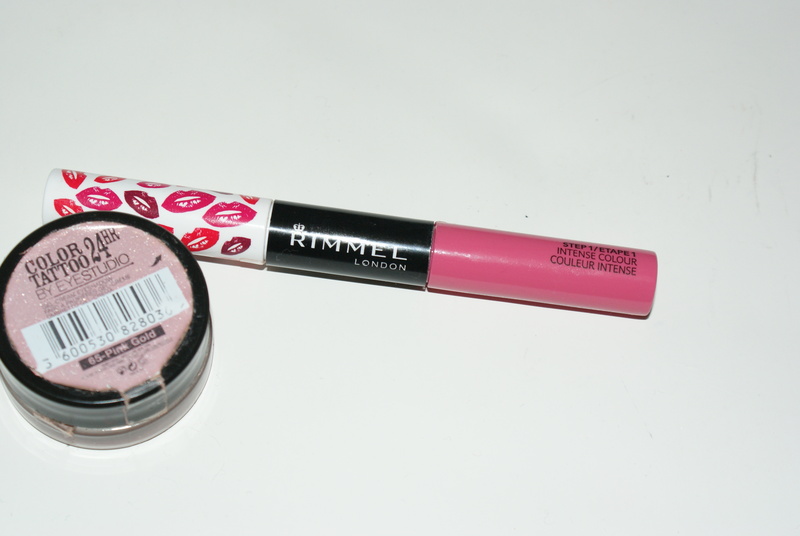 Rimmel Provocalips in colour unknown? I just can’t find a number or a name for that colour. I definitely want to purchase some more of these Provocalips I have been using this lip product nearly every working day. 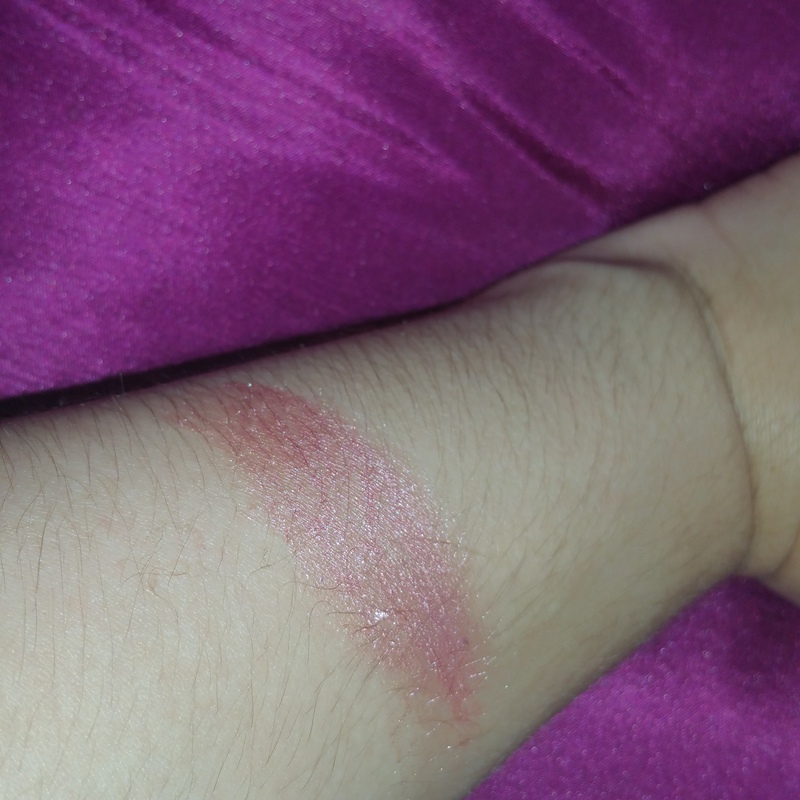 Its a lovely pink mauve colour and does not have that Rimmel smell to it ,which makes me not want to buy the Kate Moss lippies. 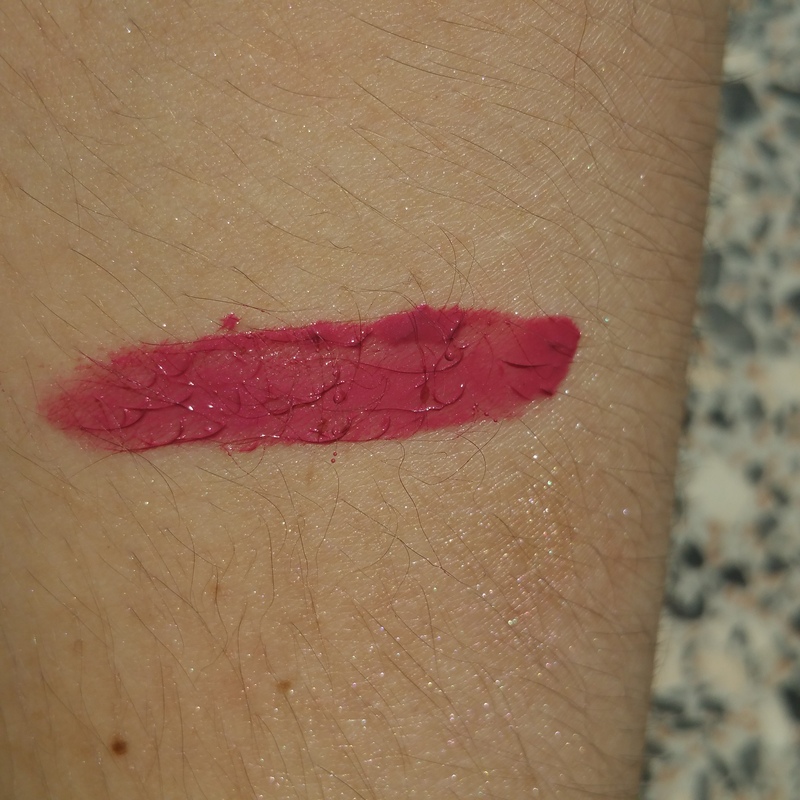 It also looks like you are wearing a lip liner and I do admit this product stays put longer than regular lippies do.This product gives great colour pay off and is highly pigmented. 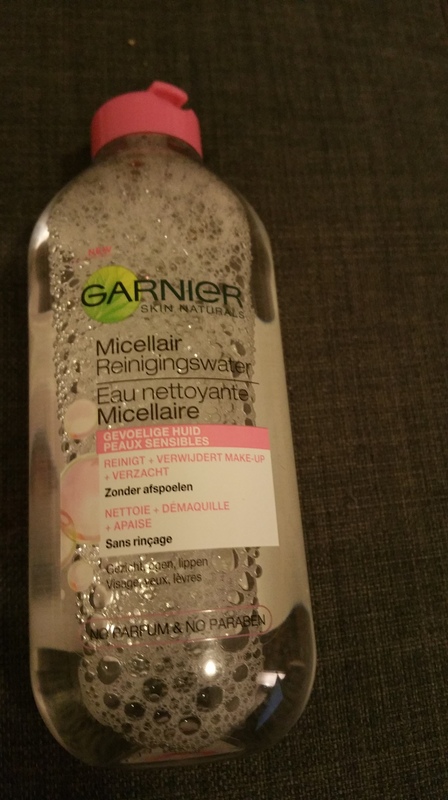 Garnier Micellair water. I love this product now and I was so wrong about the pricing.I thought this product would be finished really quickly. And this was not the case. It takes of more dirt and Make-up off than facial wipes. This product feels great on the skin and reduces/ prevents those little white heads on the chin. Lush Ro’s Argan Body Conditioner. This smell so lovely and softens your skin in the shower. 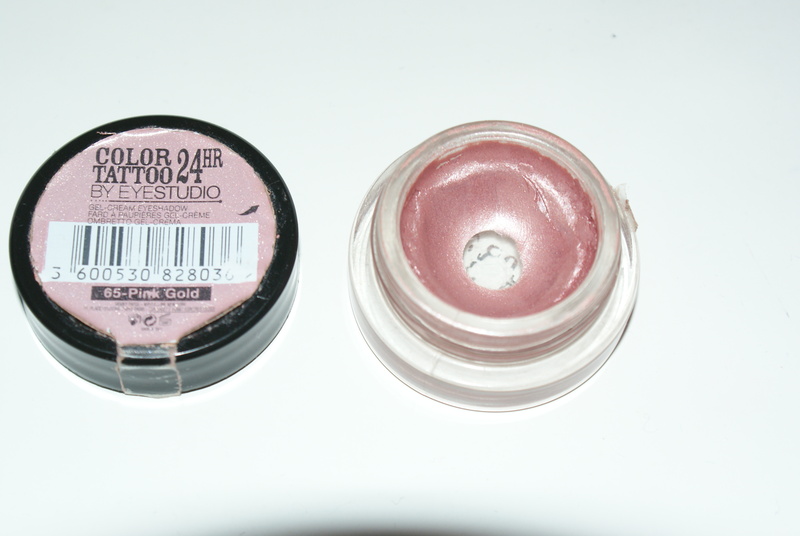 I would love to repurchase this product, but it is expensive. I believe it cost 31 euros for the big container. As an occasional treat I would buy this however its not in my budget to repurchase this every time. Read here when I got this as a gift.. But let me tell you all ,this product will be mine, O yess it wil be mine. Felt a lot of love for cartoons these last months call me juvenile. The emperors new Groove. Eventhough its a couple of years old, this Disney film is really funny. Orange is the New Black season 3. I watched season 3 in 2-3 days. It was sooooo good. I loved the story line of this season. I especially love the Character Crazy Eyes. The Gabby Douglas Story. This film is really inspirational and is based on a true story about US gymnast Gaby Douglass and her journey to the London 2012 Olympics. I especially love the families moto ”Today should always be better than yesterday”. Orzo. I just love eating this pasta.It is very tiny pasta and it sort of looks like rice. 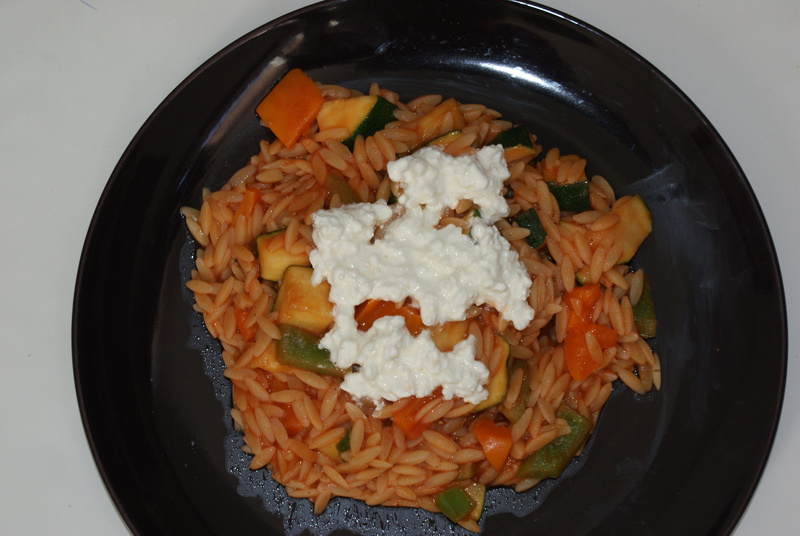 It makes a great cold pasta salad with Peppers, tomatoes and Feta or cottage cheese. Very delicious for the summer. If you want I could do a post on that one. So leave a comment if you are interested. 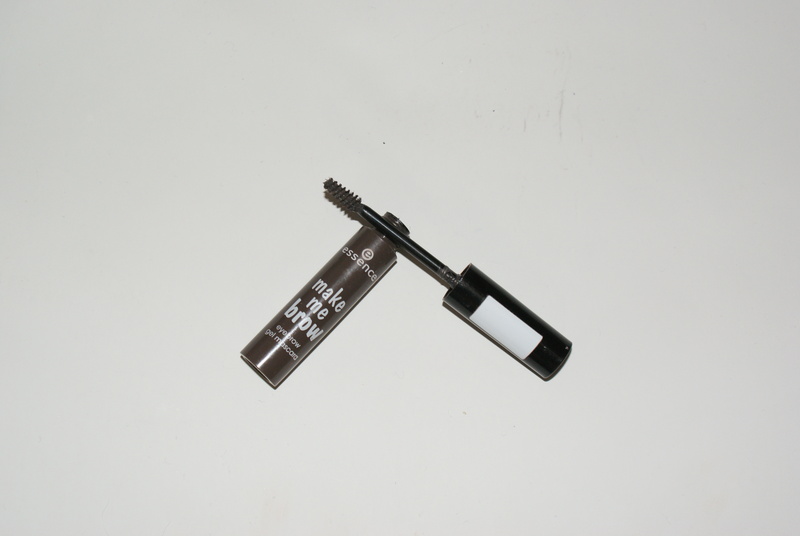 Essence Make me Brow gel. Urggggg . I am not loving it. It goes on like you smearing poop on your brows, I am just sorry to be so nasty in my description . But girls. I am going to walk away from this product. Or better say: Run Forest Run! Maybe its bad,ending with an unfavourite, but it is what folks say: ” always start with positive things”. I am nearly forgetting this but I would like to give a massive shout out to all the people who are following me via WordPress and BlogLovin, Appreciate it sooooooooooo much! I can only say if you like favourite,empties, beauty,fashion and lifestyle posts ,please follow me via Thumbelinaslifestyle.com or Bloglovin. And of course find my last favourite post here. I hope you all are having an awesome Saturday and see you soon. I’ve been wanting to try on of the Color Tattoo colours! I don’t think rose gold would be the shade for me, but it’s good to know SO many people like them! Same with the Micellar water. You kind of sold me with the white-heads-on-chin thing. Those are the worst! Your issue with the brow gel made me laugh! I feel like sometimes you just have to talk about a poor experience. And honesty is always best when it comes to objects with no feelings, haha. Hi Erin, Thank you for awesome comment. Comments always make my day. The taupe color Tatoo and on and on Bronze are also very stunning. The Garnier Miscelair water does do wonders for my skin. When I ran out of the stuff just saw the little white heads popping up. And yeah I just needed to rant bout the gel. Thank you soo much for this compliment☺! Glad that you agree on the brow gel comment.